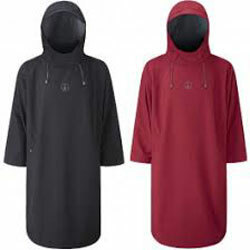 This all weather poncho is warm, fast drying and packs down small, enabling you to take it anywhere. Throw it on to get changed into your wetsuit at the beach or on the boat. Use it to warm up after a session in the water or to cover up between dives. Beat the elements.